The Three Lions and the Red Devils meet in the final game of Group G, safe in the knowledge that qualification to the Round of 16 is already secured. Germany’s shock exit and the surprise results across the World Cup means that a second place finish in the group will set up England or Belgium with a quarter-final against one of Sweden or Switzerland. The group winners on the other hand will meet either the newly installed tournament favourites Brazil, or Mexico in a quarter-final matchup. Before the quarter-finals, however, both teams will have to negotiate their way past their Round of 16 opponents. If Japan can see off Poland, they will match up with the Group G runners-up, which is considered a more favourable option, rather than facing the power of Senegal, or the footballing ability of Colombia. Belgium are yet to win a World Cup, and have never won a major tournament, having finished runners-up in the 1980 European Championships. Ranked 3rd by FIFA, the Red Devils are in the midst of a golden generation, which afforded their manager Roberto Martinez the luxury of leaving Serie A’s most influential midfielder Radja Nainggolan at home. 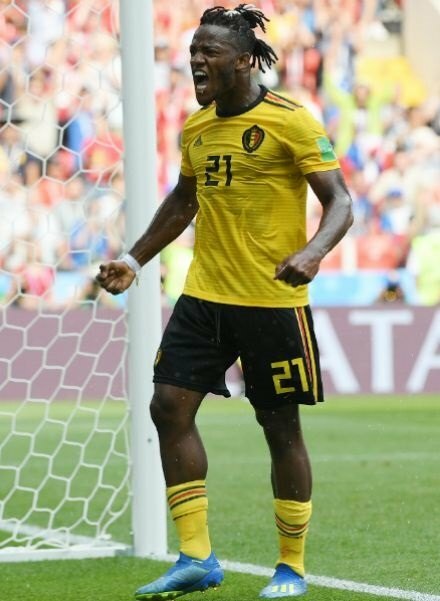 Romelu Lukaku (ankle), Dries Mertens (ankle) and Eden Hazard (calf) are all carrying knocks, so Michy Batshuayi is expected to start, whilst Kevin De Bruyne is likely to be rested also. Martinez’s focus is to arrive in the Round of 16 in the best possible condition. “There are players on yellow cards. I don’t think it would be professional of us to put those players at a risk of missing the knockout phase,” The former Everton coach said. For Gareth Southgate every game in the World Cup is a chance to get better. What England can extract from a game against a weakened Belgium team remains to be seen. Given the predicament, it would be no surprise to see England make a number of changes to their starting XI. 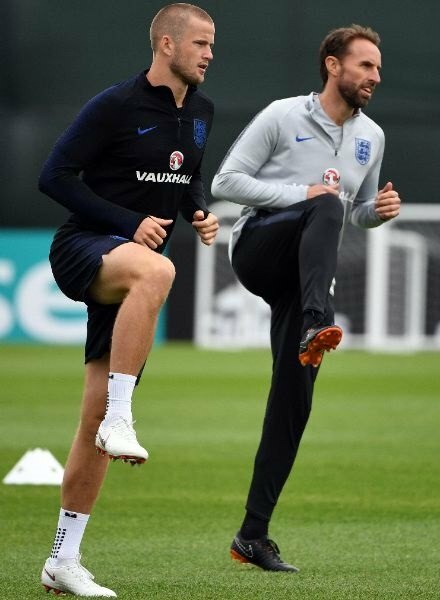 If England are going to win the World Cup, Harry Kane’s fitness will be paramount. If the Three Lions’ skipper plays any more than 60 minutes, it will be a huge risk given the circumstances. Jesse Lingard and Jordan Henderson will also be high on the list of players Southgate is likely to rest. Nobody covered as much ground as the Liverpool midfielder in England’s last game, whilst Lingard’s penetrating runs have caused opponents the most problems from open play. The England boss has already confirmed Eric Dier as a starter, and acknowledged the importance of giving players game time, so they will be match-sharp when needed in the knockout stages. Both teams have scored eight goals and conceded twice, but England’s superior disciplinary record sees them sit atop of Group G. The true value of this result will only be known once the Round of 16 fixtures have been played. It has been 52 years since England won their only World Cup, which shows how complicated winning the prestigious trophy is. An opportunity to make winning the World Cup less complicated should not be overlooked. Even if the Three Lions fall short of the ultimate dream, a deep run in Russia will set up this youthful squad for the next several tournaments.